Unlike its original creation of Dungeon Defenders, Trendy Entertainment’s Dungeon Defenders 2 is taking a much different approach to development with it’s Tower Defense Action RPG. 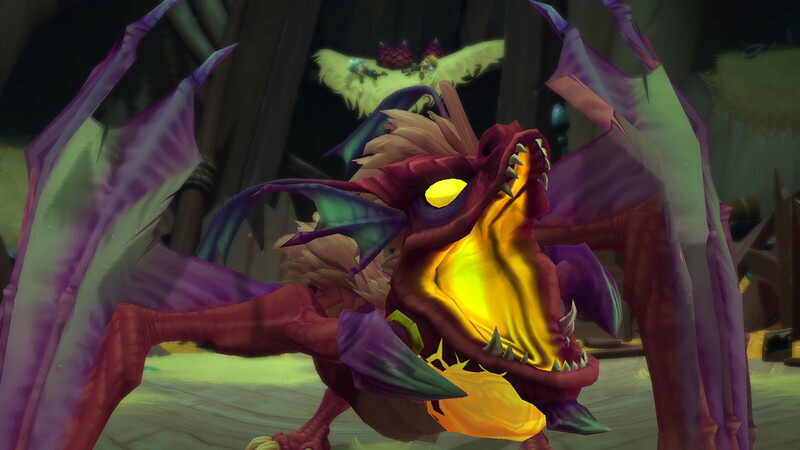 They have been leveraging a long-running Alpha in order to make sure to fully incorporate feedback from players with lots of testing and modifications. 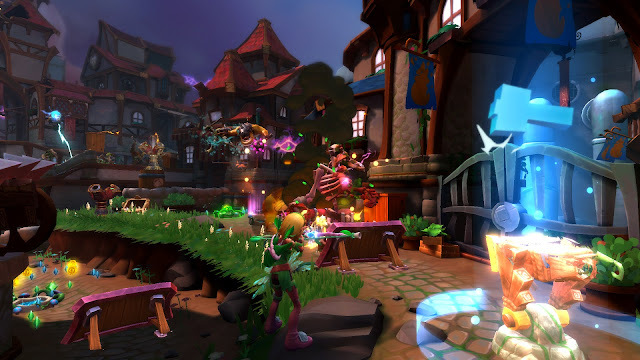 Dungeon Defenders 2 is making its way over from the PC to Sony’s PlayStation 4 in order to include a whole different set of players while moving closer to a final product. Newcomers may have a bit harder of a time getting started as there are no tutorials at this current point in time. Anyone who’s played the original titles will already have a head start as the core of the system works in the same manner. Moving from the PC to the PS4 however will still require a bit of acclimation to get use to the newer controls on an actual controller instead of a keyboard and mouse. Dungeon Defenders takes a very interesting approach to the world of Tower Defense. Giving the player access to an avatar in the form of a Knight, Archer, Wizard, or Martial Artist, they are free to run around and attack the monsters independently from the Towers or Defenses that are placed in order to protect the key locations, that if fallen, would spell failure. Each class holds a unique playstyle in more than simply which defenses are placed. Knights essentially act as the classic Sword and Board allowing for them to fight right in the heaviest midsts of battle as they can defend against their enemies’ attacks with a shield. Adding in their cannons, ballistas, and barricades which act as their defenses, they make a great addition to any party as they can physically get in the oncoming hordes way. Wizards in some ways play like the Knights in the fashion that their defenses are designed among the same principles of barricades and towers to be placed. Being a Wizard however and a master of the arcane, they fight from a distance launching magic as one good hit could essentially take them out. Playing a bit differently, Monks being Martial Artists are great in combat but unlike the other two classes they place Auras for both attack and defensive purposes which are simply fields that their enemies walk through which rely on charges. Archers, while playing like a Wizard from a distance in regards to attacking directly, use traps to slow down and damage anyone that would come closer. 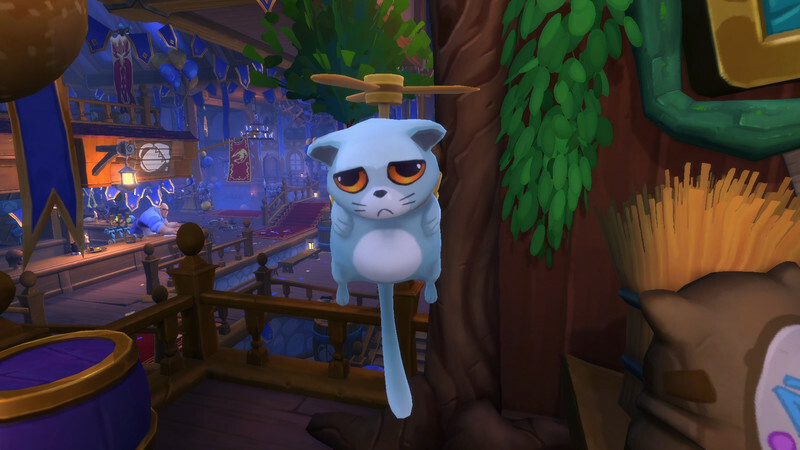 With Dungeon Defenders 2 being designed harder than its predecessor, there is a lot to learn in regards to how each class plays and if the class does indeed work out for you. Teamwork, along with class choices is also going to be important as the placement of defenses is not an unlimited affair and certain classes can only benefit from having another along for the ride. In accordance to Rule… 5623… subsection… let’s say 42… article… B? Tower Defenses are designed to work in waves that send out enemies in order to destroy the points that you are sworn to protect. I swear this is why we can’t have nice things. All kidding aside however, that’s exactly how things do play out with the exception of the additional Action RPG elements that allow for a supplement to any places defenses. Defenses should be placed strategically but like the learning curve of the classes are something that is going to come in time as what works perfectly for one wave, may not work for another due to a different in the types of enemies attacking. This is one of the great things with Dungeon Defenders that there’s always some learning to be done and even what works on “Normal” may not actually work on “Hard” requiring a whole new strategy to be put into place. One of the biggest changes from the original, and for the better, is that characters now have two separate Mana pools. The first allows for a character to use their own personal abilities which each have their own costs and cooldowns. The second is a mana pool dedicated to defenses that are used to build, repair, and upgrade either your own or an allies depending upon the situation. As this pool is a bit harder to come by in the rushing of enemy waves, chests are available before the start of any wave in order to give you a bit of a boost in order to start setting up defenses. Having these two separate allows for a newer and more versatile experience as no longer do players have to give up performing special moves as it would hinder the next wave’s defenses capabilities. The above mentioned chests that offer up mana at the beginning of each wave while also making a return from the original, are also making a return for the better. Originally these chests could be found throughout each stage and each had to be opened in order to obtain its mana. Worse than that was that these chests were shared between each player making communication key between the players in order to make sure that everyone had the mana that they required. Now, only one of these chests that are available in several locations across each stage is required to be opened in order to obtain the entire mana amount. Including everything that has already been ironed out in the PC version, the PS4 starts off with a head start in this Tower Defense Action RPG. 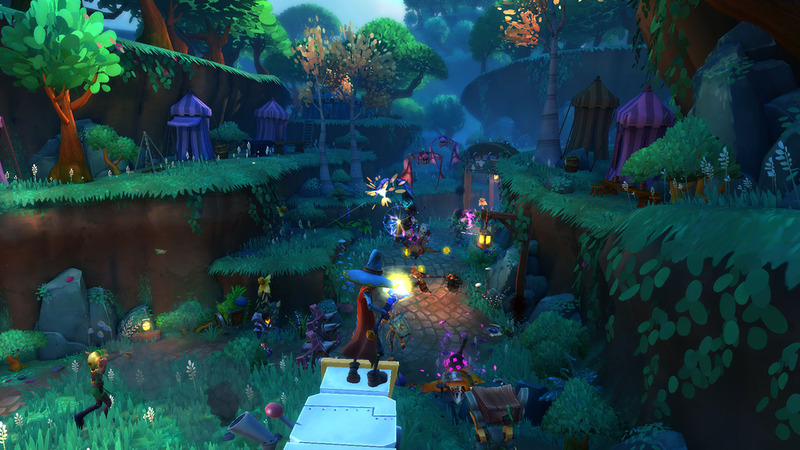 With plenty more content to come in the future as there’s still a Beta to come, Dungeon Defenders 2 is already looking pretty good!